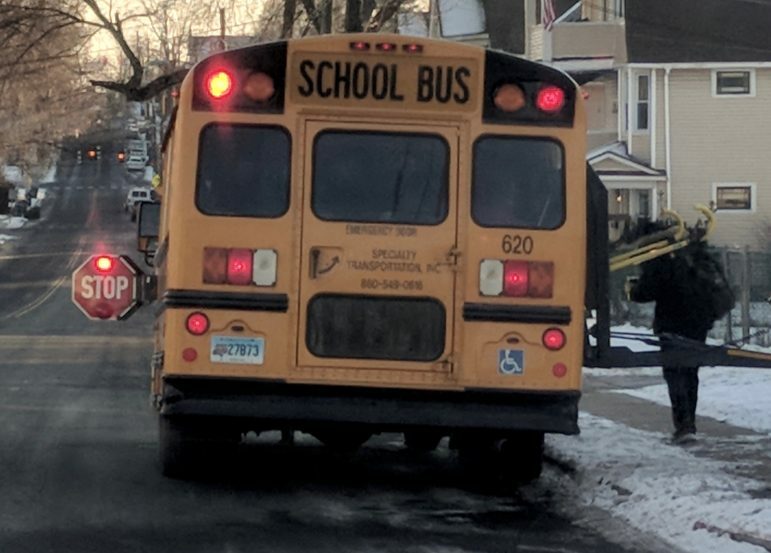 A school bus in Hartford picks up a student for school. Julia Rosenblatt and Ajia Loomis are the parents of Hartford school children. Opinion Where have all the women college presidents gone?